Los Angeles welcomes it’s first outpost of Amazing Lash Studio, the new extensions studio taking the country by storm. Locals on the lookout for expert eyelash extension services now need to look no further than Woodland Hills. 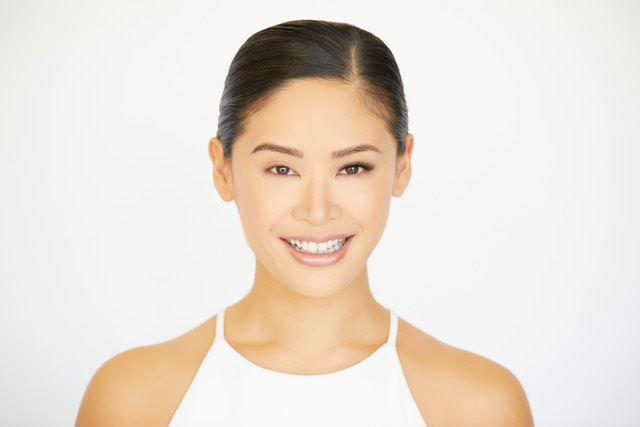 Independently owned and operated by Steven and Lisa Ruby, Amazing Lash Studio Woodland Hills provides semi-permanent eyelash extensions in a contemporary salon environment. The upscale studio is designed for guests’ comfort and features 12 private lash application rooms. Upon visiting the studio, guests are greeted by a friendly and knowledgeable front desk staff who help them settle in and prepare for their appointment. A Stylist then escorts guests to private rooms with comfortable, cushioned massage tables guests lie on throughout the application process. 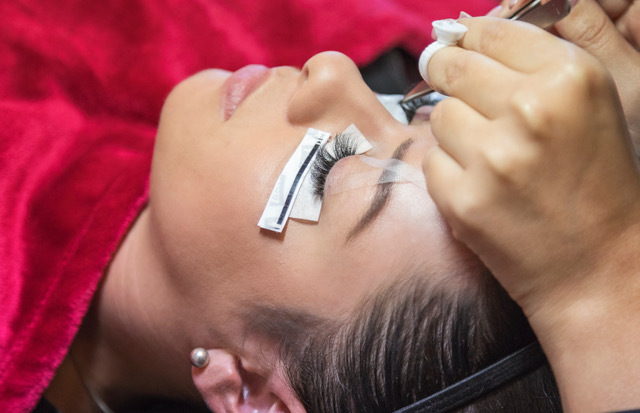 With 4 proprietary eyelash extension styles available to customize each look, Stylists then conduct a consultation and lash health evaluation to understand the client’s desired look and how to customize the eyelash styles to achieve it. Guests are encouraged to ask any questions before and throughout the process, and Stylists will cover the details of after care at the end of the appointment. The specially-developed eyelash extensions are extremely lightweight, and so comfortable clients often say they forget they are even wearing them. The extensions vary in length and thickness to naturally enhance existing lashes, and are attached individually to each natural lash. Amazing Lash Studio Woodland Hills also offers 3D and 6D volume lashes, which are multiple extensions that are attached together and fan out to give a fuller, more voluminous lash line.